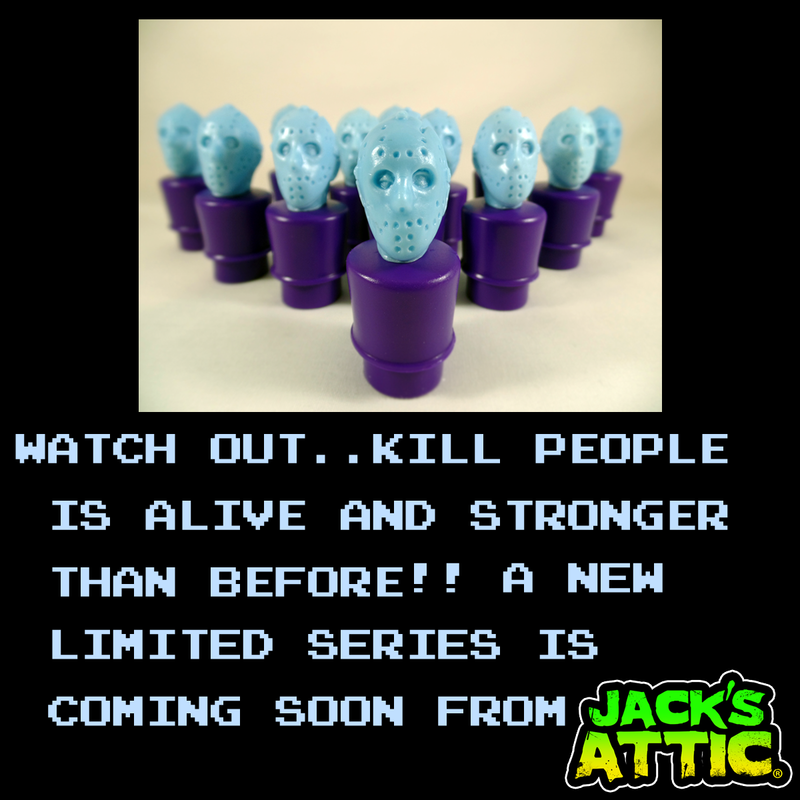 A super limited edition Kill People bootleg resin figure release based on the Friday the 13th NES colorway is dropping soon. Stay tuned. Will you be making anymore of these! Missed out on the first run! Thanks for your time and keep up the good work!